This strategy encourages students to improve their vocabulary and categorization skills and learn to organize concepts (Reading Rockets, 2015). This strategy helps students organize concepts and improves their vocabulary and categorization skills. List-Group-Label is a strategy that students use to sort or list words, then take the time and group the words into appropriate categories, and finally label those categories. This strategy is normally done before reading and could be done individually, small group, or as a whole class (Reading Rockets, 2015). This strategy is for a student who has trouble with vocabulary. This student has trouble with fluency and decoding multisyllabic words, as well as comprehension. This strategy would promote comprehension when dealing with both the word and definition for the student. 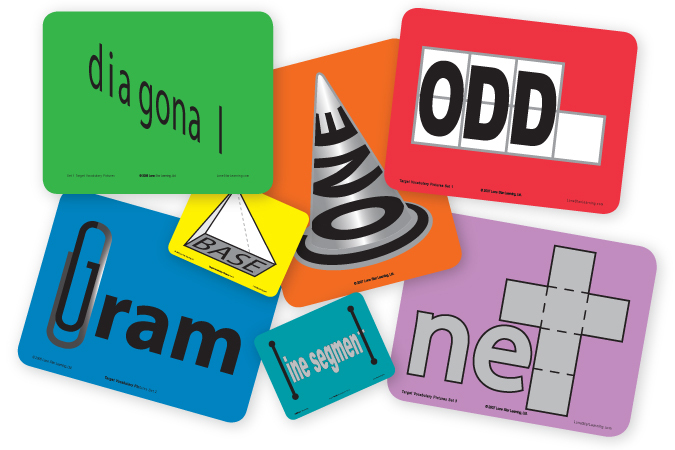 It helps students organize their understanding of specific vocabulary and concepts. It teaches categorizing and labeling skills. Select a main concept in a reading selection. List: Have students brainstorm all the words they think relate to the topic. Remember to visually display student responses and do not critique them. Some words may not reflect the main concept, but hopefully students will realize this as they begin grouping the words in the next step. Before reading Face to Face with Polar Bears by Norbert Rising and Elizabeth Carney, the students will, as a class, brainstorm all of the words that they believe go with the topic they are about to discuss. They then break into small groups and figure out the categories that they could fit in. The students then find a label that could categorize their words and share them with the class. Looking at all of the math vocabulary learned throughout the year, challenge the students to group and label the words. Some words may not fit in a specific group, but let the students decide which ones do not. This could be done multiple times per year to review vocabulary and work with students in understanding organizational concepts. 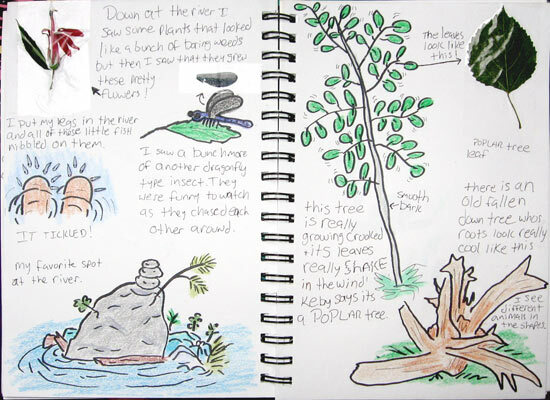 Students could use their nature journals and find key words that they believe describe the thoughts written inside their journals.This would give a student who has trouble with vocabulary words the opportunity to participate in a list group label individually. The student would be checked in on momentarily throughout the time that the activity is taking place.